Date: Thursday 4th October at the Packhorse Inn, Old School Hill, South Stoke, Bath. 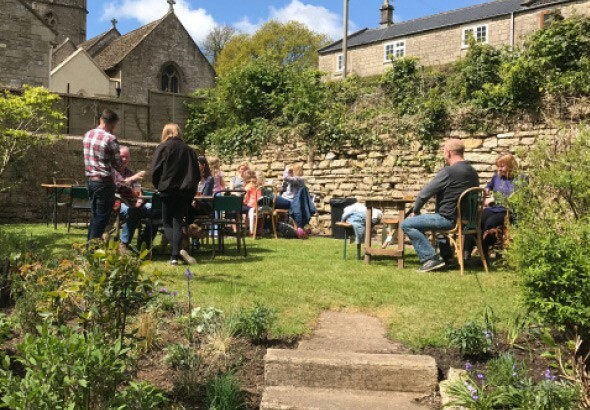 The General Manager, James, of the Packhorse Inn has been kind enough to allow us to use the garden of the pub to set up telescopes and show the clientele the late summer skies above Somerset. All are welcome and we’ll have several members of Bath Astronomers in attendance to guide interested drinkers around the constellation and to point telescopes and describe what there is to be seen. It is an opportunity to share our appreciation of the night sky and the local hops. The garden has a good southern horizon which should allow us to see the planets Jupiter, Saturn and Mars. If you’re interested in coming along or supporting the evening, please contact us directly, express an interest on Facebook or use the website’s contact us page. It’ll let us prepare a little better for the evening. The event is weather dependent and so you should check here on the day or on our Facebook page for confirmation it is going ahead.